Realme 3 Pro and 4 are the upcoming Realme phones. 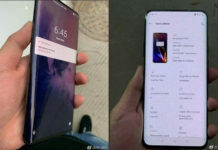 Check out Realme 4 release date, full specifications, pros, and cons. 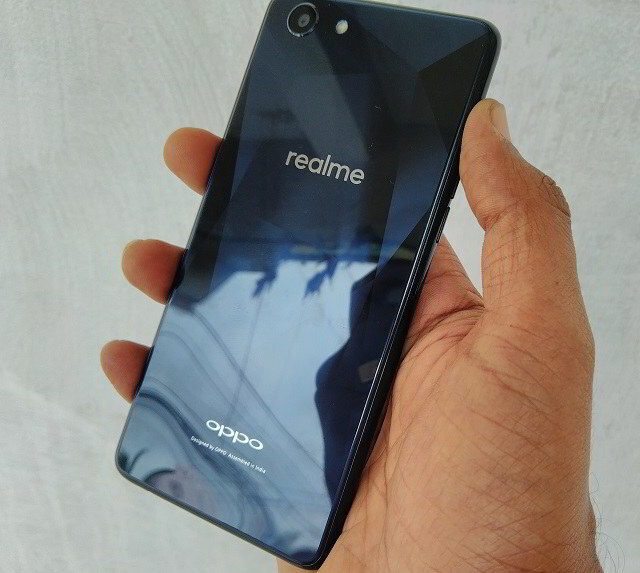 Realme, a subsidiary of Oppo Mobiles has planned to unveil all-new upcoming Realme 4 smartphone after the success of Realme 3 and Realme 1. 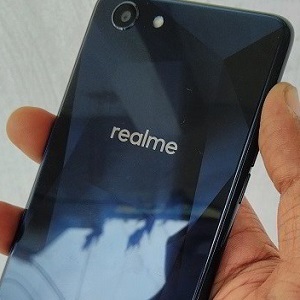 The Realme 4 phone is expected to be the successor of Realme 3 Pro, which is yet to be launched. This upcoming Realme phone recently received Geekbench certification. Realme 4 Price in India is expected to be around Rs 15,999 for the low-end variant. 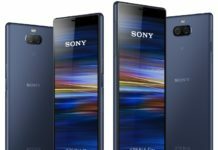 High-end will cost you Rs 17,999 for the 4 GB RAM and 6 GB model to be priced at Rs 19,999. Do note that these prices are rumored.